What is the NJ Used Car Lemon Law? | Tomes & Hanratty P.C. What is the NJ Used Car Lemon Law? Buying a car is a major purchase and many times, you will have that car for years down the road. You rely on your vehicle to get you from point A to point B without any trouble. Unfortunately, some cars are doomed from the start, which is never what anyone wants. Some dealerships may knowingly sell you a defective used vehicle that will only cause you trouble as long as you have it. In instances such as this, you may want to refer to New Jersey’s Used Car Lemon Law to see if you are eligible for legal solutions. If you purchased a used vehicle, you will have to determine whether it is covered under the law. You must have purchased the vehicle from a licensed dealer for no less than $3,000. The car can be no older than 7 model years and it must not have more than 100,000 miles at the time of purchase. In addition, the dealer from which you purchased the vehicle must provide you with a warranty. For vehicles with 24,000 miles or less, the warranty must cover the vehicle for either 90 days or 3,000 miles. Vehicles with mileage between 24,000 and 60,000 must have a 60 day or 2,000-mile warranty. Vehicles with between 60,000 and 100,000 miles must have a 30 day or 1,000-mile warranty. The warranty should be in writing and the dealer should honor that warranty. 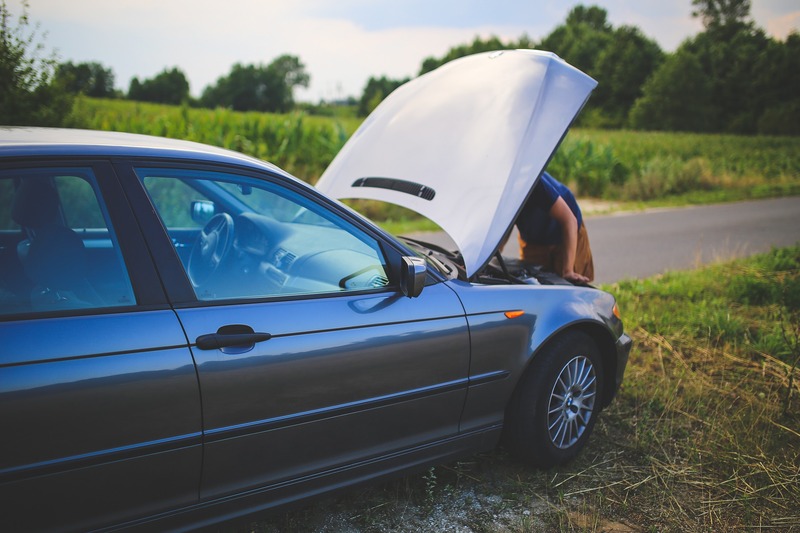 A used vehicle is considered a “lemon” if there have been three or more attempts to fix the same issue and/or the vehicle has been completely unusable and out of service due to one or more problems for 20 days while the dealer is trying to fix it. If you believe you were sold a used vehicle that may be classified as a “lemon,” contact our experienced NJ consumer protection attorneys today.